This product is specially made for car audio/stereo. 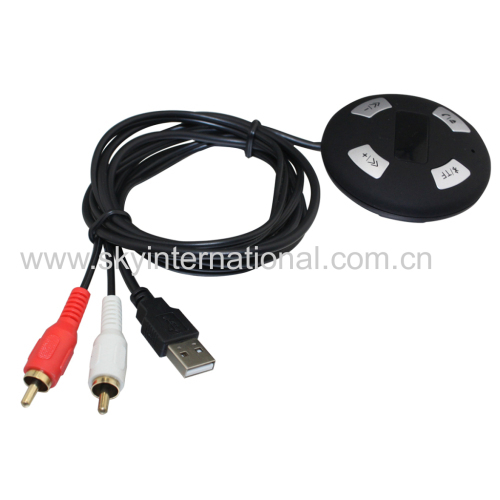 Just get power for USB connector and plug the two RCA into the car radio,connect your phone with bluetooth. You can hear music from the car speakers. It can be used for any phone,pad,mp3,etc if only they have bluetooth function.